Vanessa Seidell PA-C received her Masters Degree from Le Moyne College in Syracuse, NY in 2009. She received a Bachelors’ Degree in Medical Technology from the University of Connecticut. Vanessa has extensive experience in internal medicine and is a board certified through the American Academy of Physician Assistants. Vanessa’s professional memberships include the New York State Society of PhysicianAssistants and The American Academy of Physician Assistants in Allergy, Asthma and Immunology. Vanessa recently joined Madison ENT and Facial Plastic Surgery in October 2015. 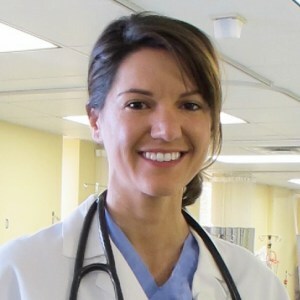 Vanessa Seidell PA-C is well trained in general otolaryngology as well as asthma, allergy and immunology.